Designed by Mario Mazzer for Acquaefuoco wellness mood, these stunning contemporary bioethanol fireplaces enjoy a harmonic appearance. 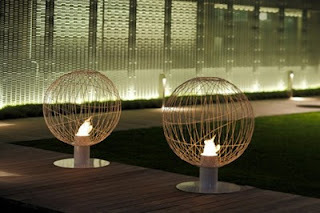 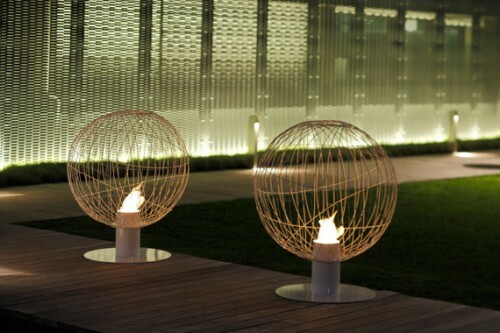 Winner of the red dot design award 2010 and part of Acquaefuoco’s Outdoor collection is the Tube (first photo) which comprises a circular burner in steel inox, which generates heat by using bioethanol without releasing any fumes. 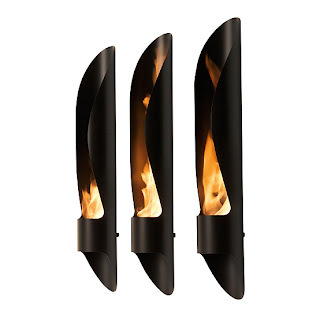 You can incorporate the Tube into an existing fireplace or mount it on the wall.